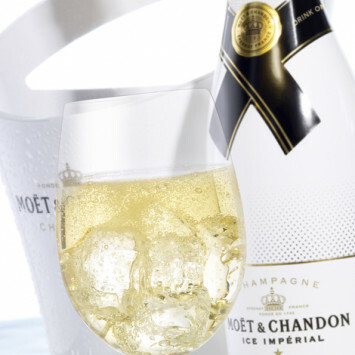 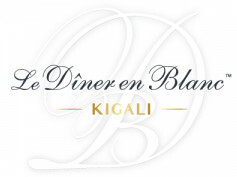 All-white Moet Ice Imperial for your Dîner en Blanc tables! 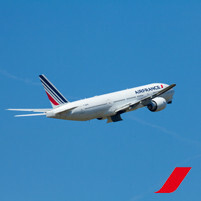 Win a pair of return tickets to Paris with Air France !! 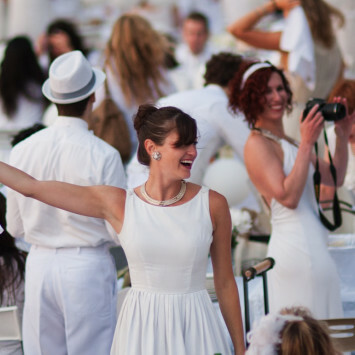 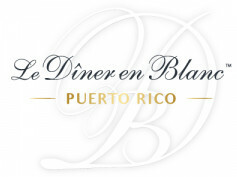 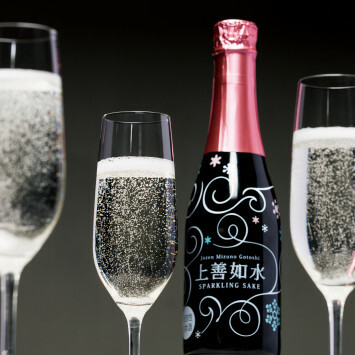 World premiere for Japanese sake at Diner en Blanc Tokyo! 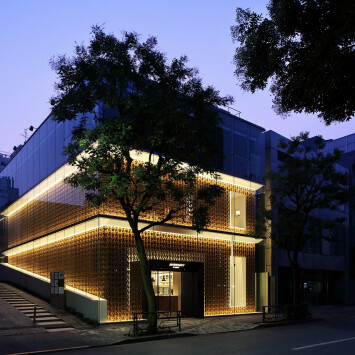 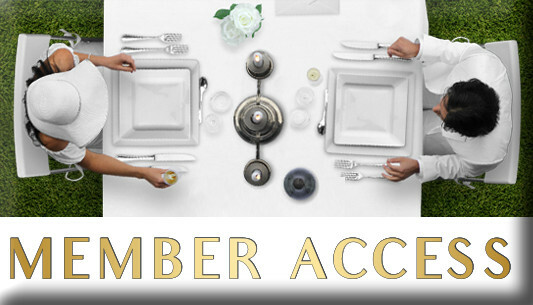 Welcoming INTERSECT BY LEXUS as one of meeting points!